A motorized wheelchair valued at more than $17,000 was stolen from a home in Flower Hill. Police continue to search for the wheelchair, but the teen boys responsible have been arrested. Evening Update: The motorized wheelchair that was custom-made, belonging to Vinny Pinello who struggles with cerebral palsy, has been found and returned, according to reporting from WABC. A motorized wheelchair went missing from a home under construction in Flower Hill during the late-evening hours on Saturday. The wheelchair is a Quantum 600 Power Base valued at more than $17,000. Nassau County police have arrested two 14-year-old boys of East Hills for the crime on Monday after photos were posted on Facebook showing their spree with the stolen wheelchair around the neighborhood, according to reporting from CBS News. The wheelchair was abandoned by the teenage boys after the battery died, but police have not been able to locate the wheelchair and are seeking the public’s help. The two teen boys are scheduled to appear in Family Court in Westbury on Monday and face charges of third-degree burglary and third-degree grand larceny. 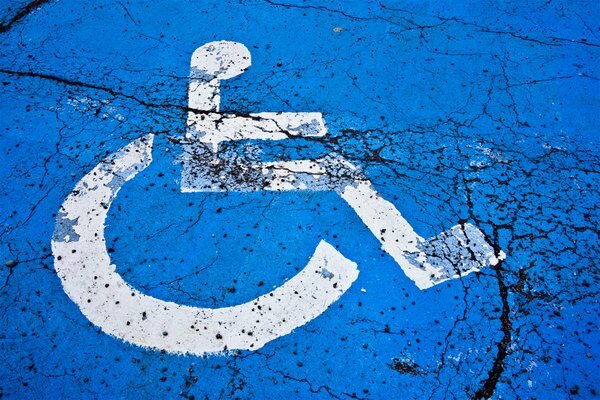 Anyone with information about the location of the wheelchair is asked to contact Nassau County Police. Subject: LongIsland.com - Your Name sent you Article details of "Two Teens Arrested for Theft of $17K Wheelchair"